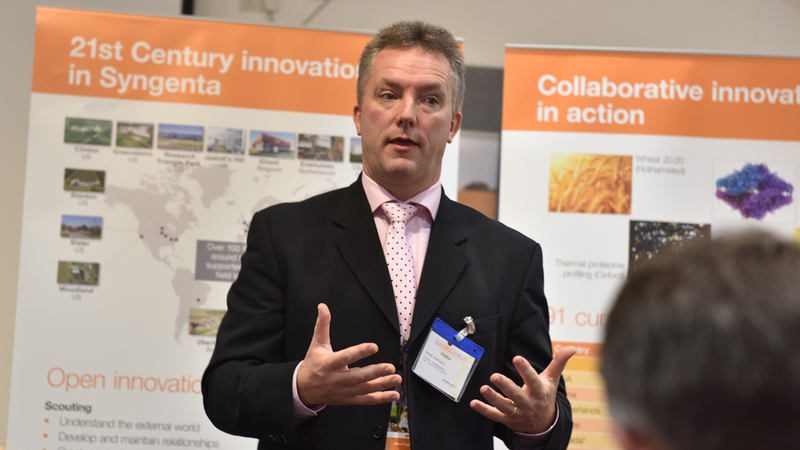 Some of the agri-industry’s ground-breaking technology innovations, that are set to become future farming solutions, were revealed at the latest Syngenta R&D Showcase in London. 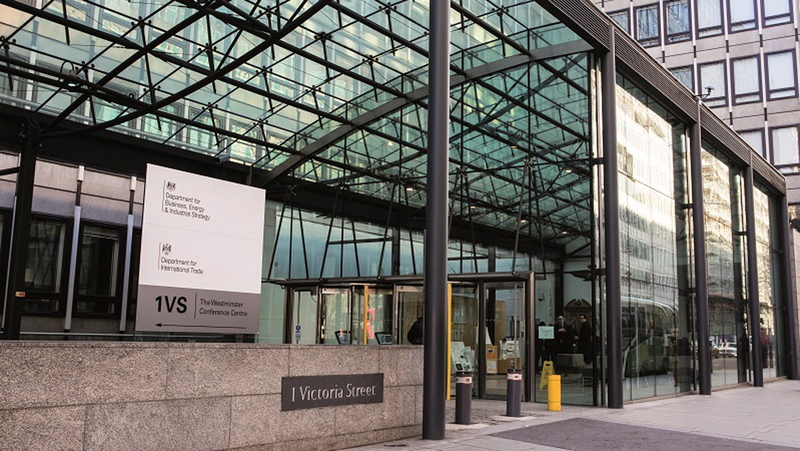 Hosted by the Department of Business, Energy and Industrial Strategy (DBEIS) in Westminster, the event attracted politicians, policymakers, agri-industry stakeholders, scientific researchers and farmers. 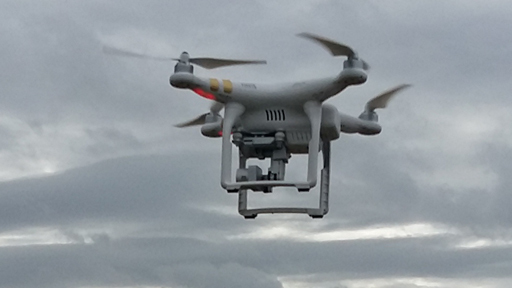 The event gave them the chance to experience the future potential of the latest agri-technology innovation and to understand the implications for UK farmers. Welcoming the Syngenta showcase to the DBEIS, Minister of State for Universities, Science, Research and Innovation, Jo Johnson MP, highlighted the role of technology to improve the efficiency of agricultural production; to produce more food from fewer resources and with less impact on the environment. “Syngenta is clearly playing an important role throughout the UK in providing those technologies,” he said. 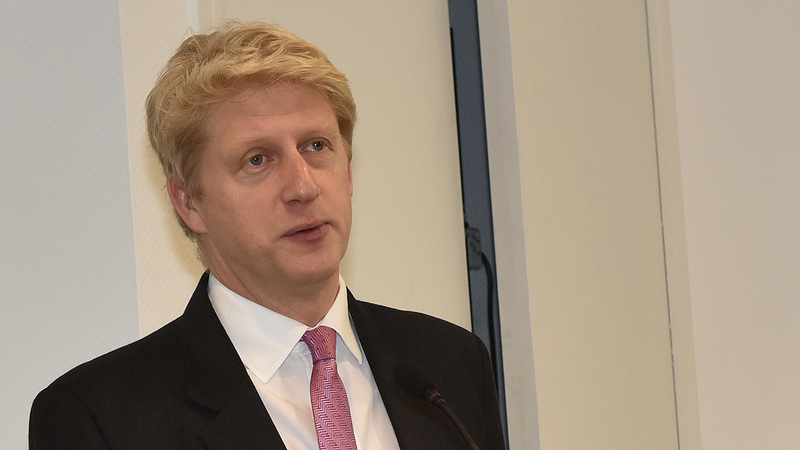 “Science and technology is at the centre of our vision for the future of the economy,” added Mr Johnson. He highlighted how agri-tech is an important part of where the Department is investing money, and also stressed the importance to put the technological advances into use in as timely a manner as possible. David Youle, Syngenta Head of Bioscience, believes these new technologies will play a critical role in the development of sustainable, next-generation solutions for farmers and growers. “Agricultural industries are in a period of significant change. Evolving markets, societal expectations and regulatory demands require careful consideration for the way farmers will grow crops in the future,” he reported. “Higher crop yields and improved crop quality must be achieved alongside a clear focus on reducing environmental impacts, delivered with ever greater levels of precision, measurement and mitigation." 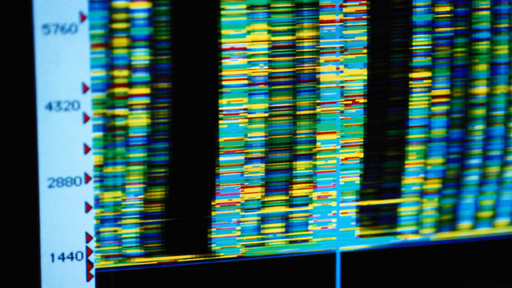 From crop modelling to genome editing, new technologies and processes are revolutionising traditional crop breeding capabilities. In the Seeds business, UK cereals teams are accelerating the development of varieties and hybrids designed to better meet the needs of growers. In Crop Protection, genome editing technology can generate key research insights into chemical metabolism and the understanding of resistance in target pests, to enhance new product solution developments. The current practices of crop protection application are changing. 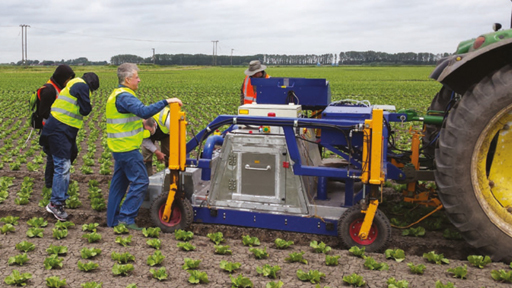 Rapid developments in robotics, imaging and targeted technologies can help to meet society’s demand for reduced environmental impact from weed and disease control. Farmers will always need to manage weeds, disease and crop pests in the most efficient and cost-effective way, but the future of crop protection looks increasingly precise. The use of ‘Big Data’ is the greatest potential enabler of future farm productivity. How the insights generated from advances in areas such as remote sensing technology are shared and leveraged for the benefit of all will be key. Syngenta’s Open Data journey, which began with The Good Growth Plan, continues to evolve through partnerships and key projects. Improved use of data can help ensure every farmer has a role to play in meeting the global food security challenge. 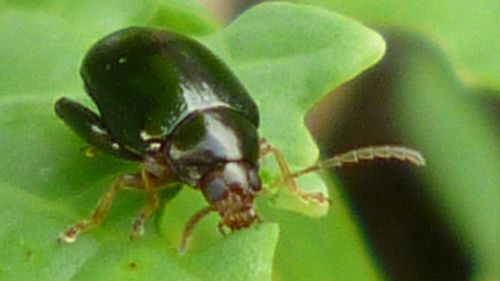 Sustainable pest control is a major challenge for farmers and growers. Biocontrol products have a positive public profile, but are mostly based on old technology with questionable effectiveness and reliability compared to chemical control. Working in partnerships and collaborations, Syngenta aims to bring forward new biocontrol technologies that address these challenges, whilst continuing innovation in RNA-based Biocontrols offers the prospect of unparalleled levels of selectivity to target pests. Syngenta’s annual investment of $1.3bn in R&D, including over 5,000 people working in research, has a long history of successful in-house innovation in seeds and crop protection, reported the company’s Innovation Scouting Lead, Dave Hughes. “However, external technology scouting, crowdsourcing, R&D collaborations and partnerships are increasingly important to our strategy." “We’re looking for new ways to access to diverse skillsets and thinking, increased agility and reduced business risk are all important benefits of the approach,” added Mr Hughes (below). He highlighted the needs of agriculture are evolving and becoming more acute, whilst new technologies are driving innovation in new areas. “Innovation in our traditional areas is becoming more challenging. 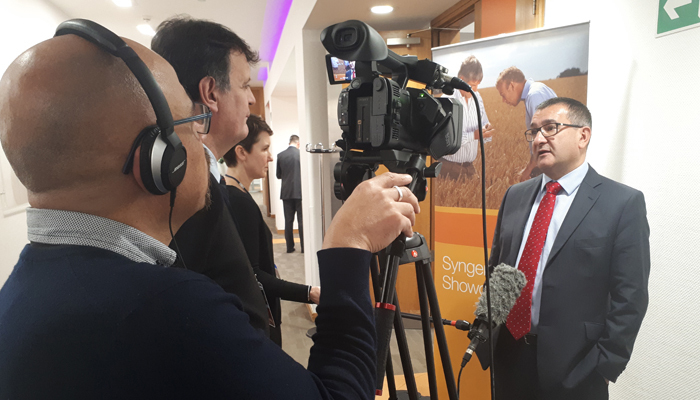 Mr Hughes cited Syngenta currently has 150 active collaboration projects with academia, private research and commercial partners in the UK – out total of 491 such projects worldwide. “The UK is the best country in the world for collaborative research,” he added. Politicians and consumers shouldn’t take food production for granted, with the increased challenges facing UK farmers, warned Syngenta UK Country Head, Garry Mills-Thomas. With reduced options available to protect crops, wheat yields have plateaued in recent years - which makes new innovation all the more important if productivity is to be maintained in future years, he believes. He cited the example of black-grass, now affecting around 70% of UK arable production area and with the potential to halve wheat yields. With fewer chemical options available and widespread herbicide resistance, he argued that new technologies were essential in making integrated approaches more viable for growers. “Breeding of higher yielding spring barley varieties can enable growers to economically change rotations to enable overwinter weed control, for example; later drilling can be more successful when boosted by new seed treatments; new drilling techniques could reduce black-grass pressure and help protect soil structures,” reported Mr Mills-Thomas. Seed breeders of Syngenta hybrid barley varieties are specifically selecting for traits of vigorous growth and high tillering, which can out compete blackgrass seedlings and supress weed populations. “Then you add-in nutrition programmes to encourage these traits, and then overlay new technologies such as variable seed rates that can increase crop competition in areas where black-grass is a problem; it can all help to ensure we get the best results from the remaining and new chemical solutions. 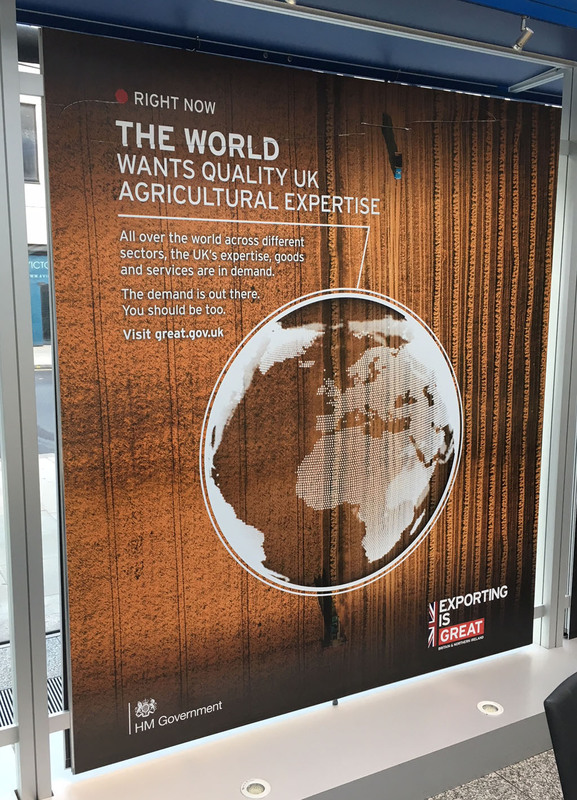 The DBEIS agri-tech strategy highlights the importance of the sector to the UK economy. That includes employing over half a million people and contributing over £14bn gross value per year, as well as underpinning the food and drink industry, worth £26.5bn a year and the UK’s largest manufacturing sector. Overall, the Department calculates the global market value of agricultural input sales to be worth $400bn.